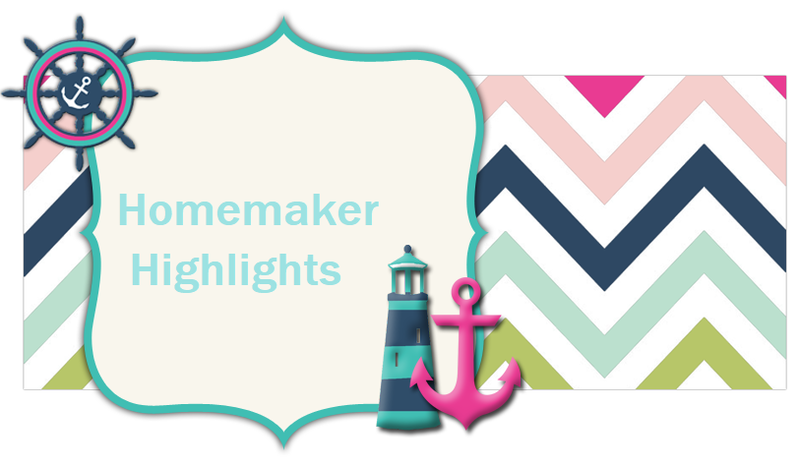 Homemaker Highlights: Frugal Fridays...A chance to get the word out on your home business. Frugal Fridays...A chance to get the word out on your home business. Abigail's Boutique designs and Lynney Beth Creations. Okay, I am officially addicted to comment games on Facebook:) I love them and I can't get enough of them. It broke my heart when Facebook recently changed their rules to not allow them to take place. Since then some pages have found legal ways around that and I am on cloud nine again!! I would love to start a Frugal Friday post every week. What would this consist of you may ask? I would love to advertise for your home business. Cost? Free. I would love to post deals that you may be having in the blog or on my Facebook page on Fridays. Since doing the comment games I have come across some really unique, useful, and neat gifts. I find that with most home businesses you can customize your order and the customer service rocks! I am also open to giveaways and starting a comment game of my own, on the Facebook page. Of course once the product is won I would direct them to your page to claim (so it would be your responsibility to get their information and shipping charges) and the comment game would consist as most...they like your page, leave love if you wish, and a comment on my page. What do you guys think? Would anyone be interested? Anyone that gives a item for the giveaway on the Just Another Modest Mom facebook page will receive 2 wks free ad service on my blog. Otherwise, anyone may enter their company in on the Frugal Friday blogs. I will have a deadline of Thursday..so I can post your deals on Friday morning. I thought it would be a fun way to generate business to small businesses, to my blog/Facebook page, I just enjoy the comment games, and soon I will be opening a small business of my own. So that's the topic up for discussion. I am really untested in all this since I will be opening a small business of my own soon. I plan on opening Chickaroo Creations...I will be selling a mixture of old fashioned items at affordable prices. I am thinking Bishop/smocked dresses with matching homemade bows...possibly socks, homemade soaps, candies, etc. So if this is something you are interested in just leave me a comment or feel free to email me. Let's brainstorm together. Above is a list of items that I have bought for the Christmas holidays...All but one....was made known to me by a comment game. I love supporting home businesses and I love winning things too:) So far I have won a 10.00 Gift certificate to Time out for Mommy (I had to pay shipping and got a wonderful soap gift set) and I won 2 tins of ouchies last night. Sounds like a great idea. When I get the time to restock I will have to get involved!